WATERFRONT on Lake Suzanne. 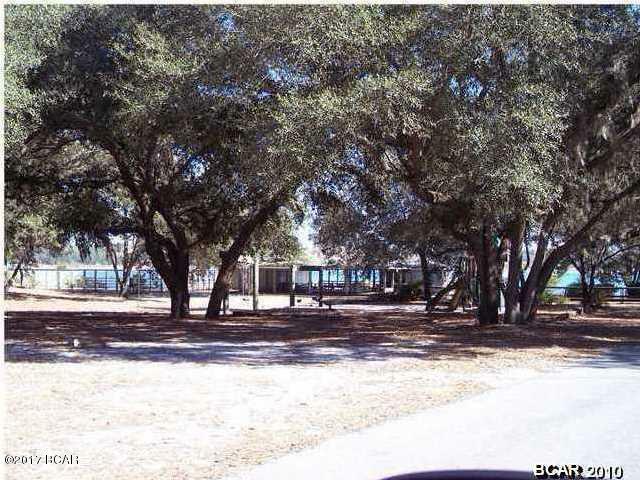 1 acre lot in gated community. 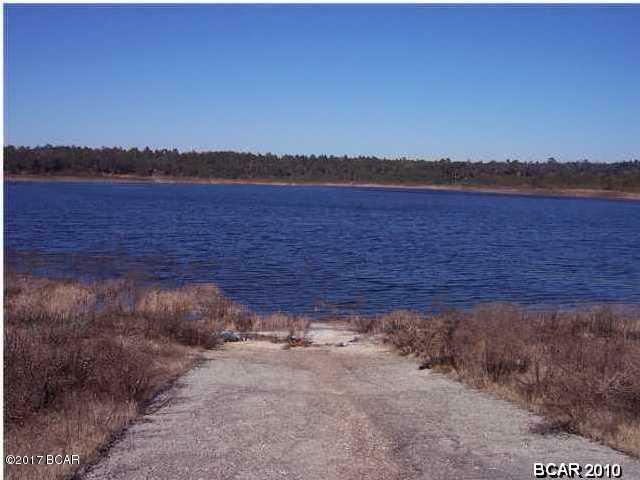 Beautiful oaks surround this Lakefront property overlooking Lake Suzanne in lovely Leisure Lakes Subdivision. 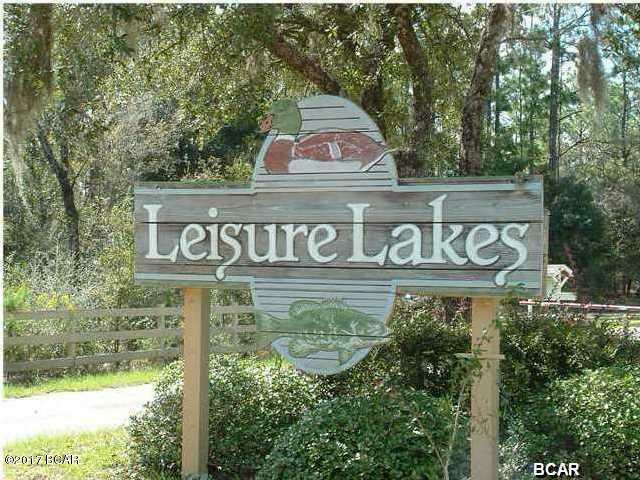 This is one of our hottest selling areas due to the 2 beautiful lakes for fishing & swimming. 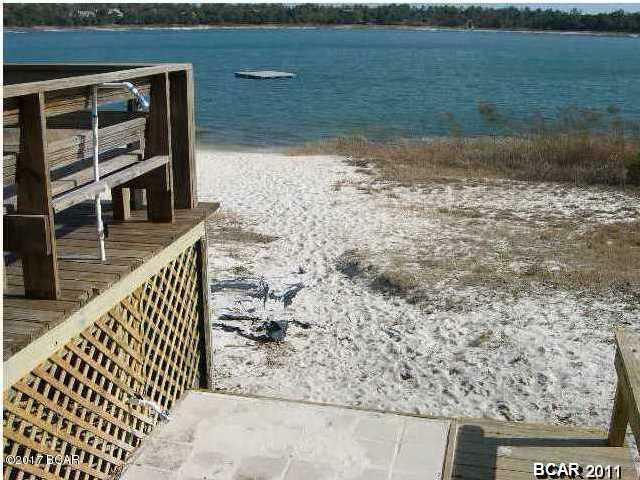 Amenities include pool, club house, pavilion, boat ramp, fishing, basketball court, tennis court, playground and plenty of paved roads for biking or walking. Community has underground utilities. Boats allowed with electric motors only. Come out and see all this community has to offer. Great place to enjoy the peace, quiet and beauty of the area. Don't let this pass you by. Owner has an active Florida real estate license.